Paris: the city of love and fashionistas! Here at Letter Clothing Company, we're enthusiasts of both travel and fashion. 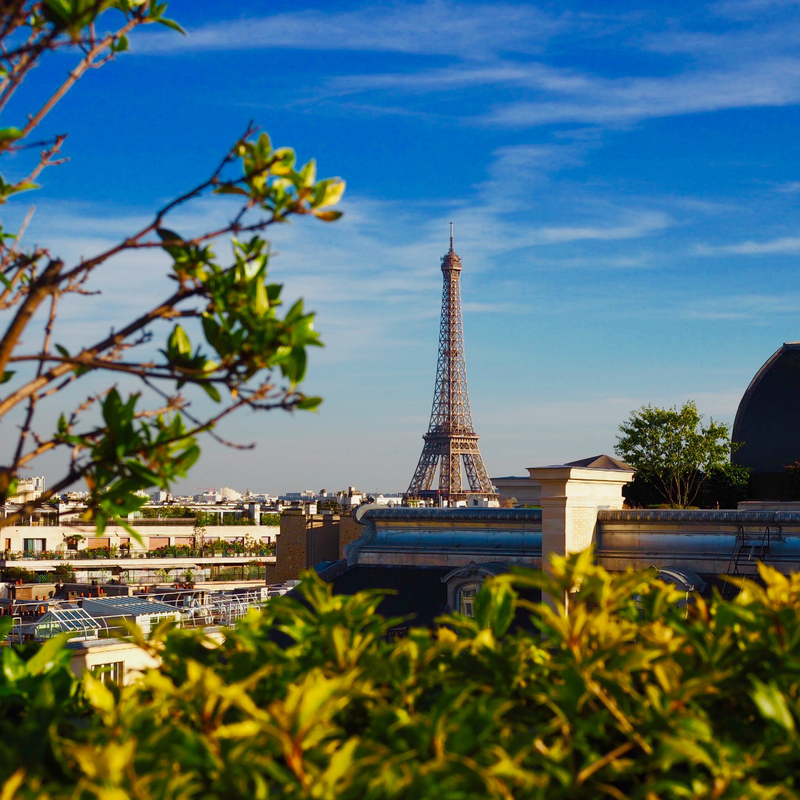 We've put together a small collection of must see place in Paris, perfect for those with a passion for fashion. Notepads at the ready! First up is the Rue du Faubourg Saint-Honoré located in the heart of Paris. The pretty street is regarded as one of the most luxurious and fashionable streets in the world, which is mostly due to practically every major global fashion house, the numerous art gallery and the Élysée Palace (the official residence of the French President) which all reside on this street! Looking for something a bit more friendly on the bank account? Then head to Le Marais. A historic district in Paris and home to many buildings of architectural and historic importance. La Marais is packed with lots of vintage shops and stalls for you to bag a bargain! 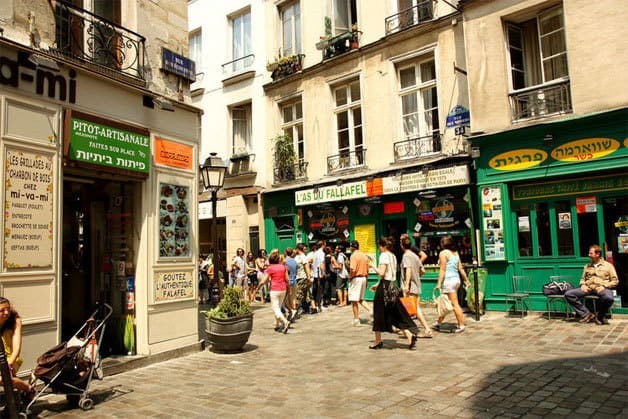 It's also home to the Jewish quarter of Paris. Some of the recommended vintage stores in this area are Vintage Désir, Free’P’Star and BIS Boutique Solidaire. This district offers plenty more stores scattered all across Marais, with second-hand steals from as low as €1. The Galerie LaFayette is a grand, historic department store in Paris which oozes elegance. Here you'll find many high end brands, such as Chanel, Gucci, Anya Hindmarch, Dior and so on. With easy access to each level, a food court for a spot of lunch, along with the sheer size of the building, you could easily spend an entire day there! Aside from its enormous selection of upmarket brands, the Galerie LaFayette is also very famous for its stained glass dome roof created in 1912, which still remains to be the most eye-catching part of the shopping centre. The Museum hosts many different and exciting themed exhibitions, as well as holding Elsa Schiaparelli’s entire archive (Coco Chanel's rival and prominent fashion figure between both World War I and World War II. The attraction also keeps a range of runway looks from more modern day designers such as Balmain, Yves Saint Lauren, Paco Rabanne and many more. The Triangle d'Or is the name that's given to the joining of the following streets; Avenue Montaigne, Avenue George V and Rue François 1er. This location is one of the most popular amongst those interested in high fashion. These strips are home to many flagship stores, as well as design HQs. They include brands such as Valentino, Dolce & Gabbana and Christian Lacroix. Last but certainly not least, Palais Galliera. 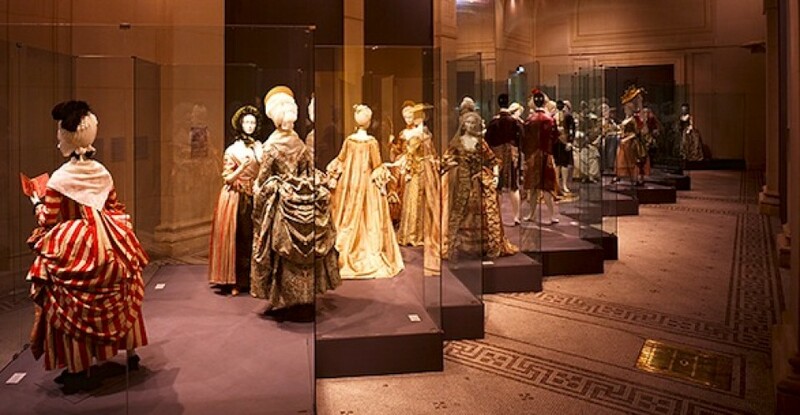 This building was originally conceived as a museum to hold the art collections of Duke and Duchess of Galliera, however the building is now home to a huge collection of French fashion and costumes from the 18th century to the present day. There are around 70,000 pieces held by the museum, some which belonged to the likes of Marie Antoinette. This place is definitely a must see for those who have a love for both history and fashion - a perfect day out.